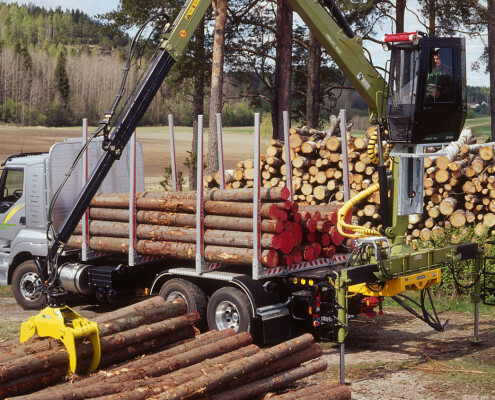 Power cut-to-length crane for reliable loading day in, day out, year after year. Capacity of 12.5 tm. 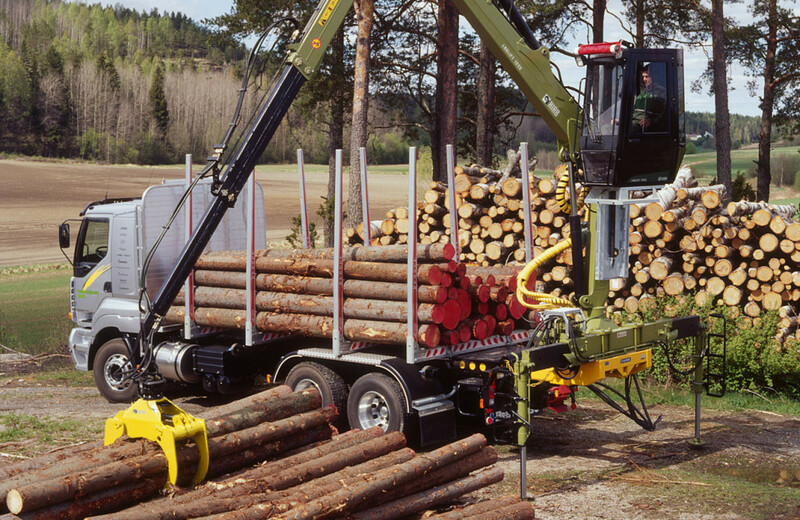 The LOGLIFT 125S is designed for loading heavy cut-to-length and light full-length trunks. This crane has the power for reliable loading day in, day out, year after year. The separate stabilizer leg framework allows the use of wider stabilizer legs and several installation options.